Edgar Allan Poe was an American writer, poet, editor and literary critic, considered part of the American Romantic Movement. 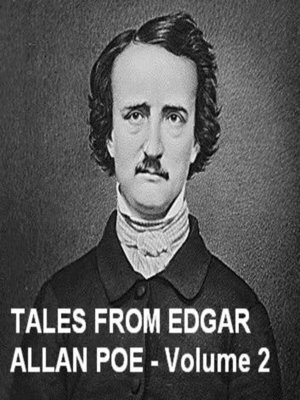 Best known for his tales of mystery and the macabre, Poe was one of the earliest American practitioners of the short story and is considered the inventor of the detective-fiction genre. He is further credited with contributing to the emerging genre of science fiction. Here is a second collection of some of his best stories: Masque of the Red Death, Three Sundays in a Week, The Sphinx, and Hop-Frog.